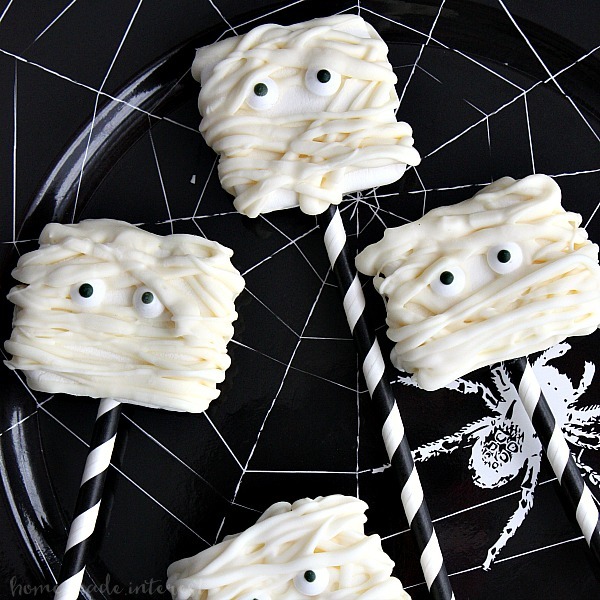 Halloween Party Menu Plan - Home. Made. Interest. 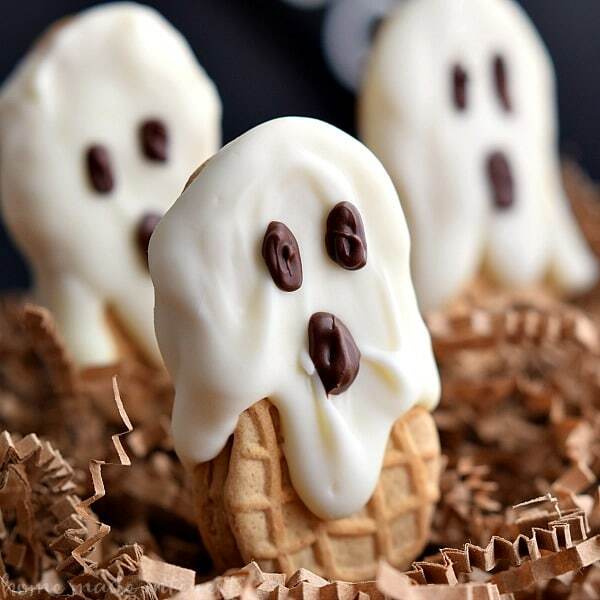 Get ready for your Halloween party with some of these spooky Halloween recipes! 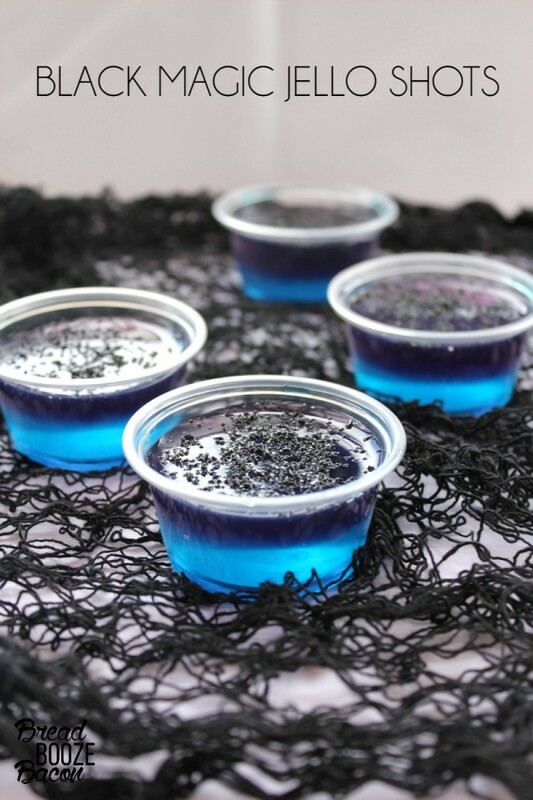 Are you guys planning a Halloween party? Are you going to one? No need to worry about what you’re going to make. 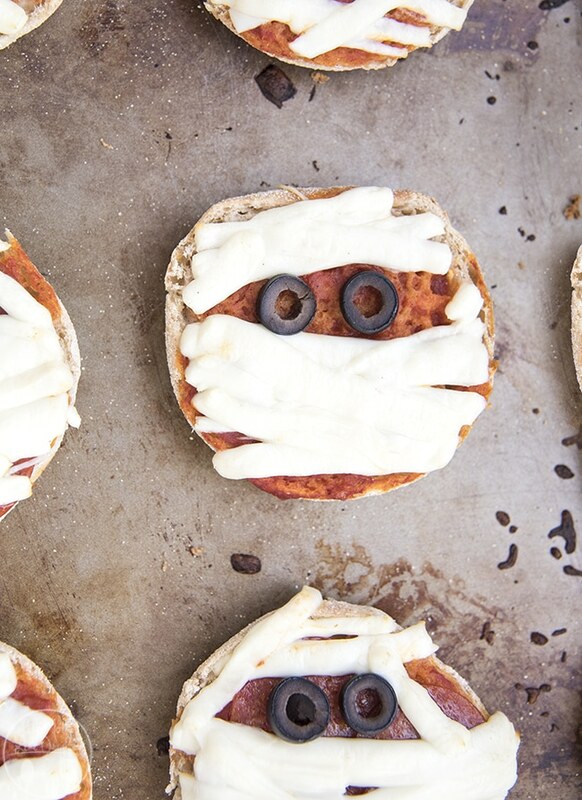 We’ve got a whole Halloween party menu planned out for you. 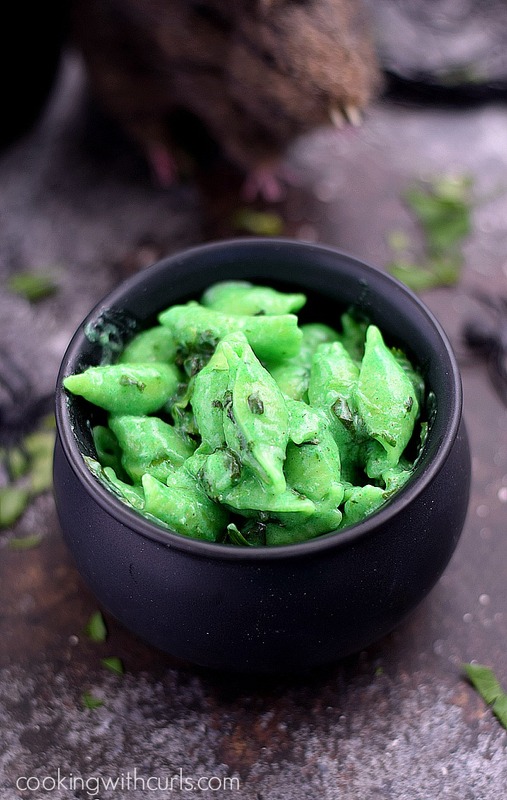 We’ve all sorts of fun Halloween recipes from appetizers, all the way to dessert. 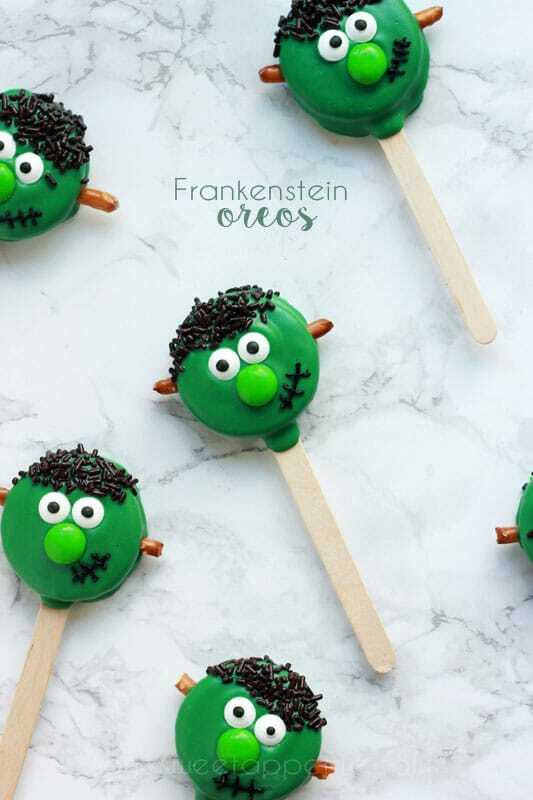 The spookier the better, right!? 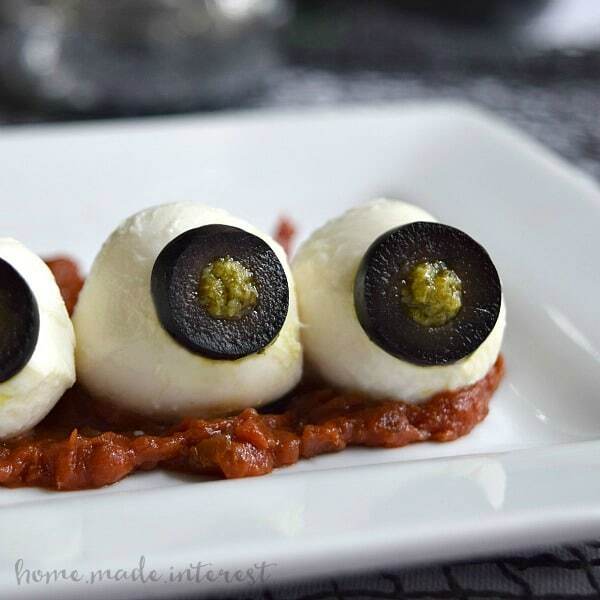 Mozzarella Eyeballs from Home. Made. Interest. 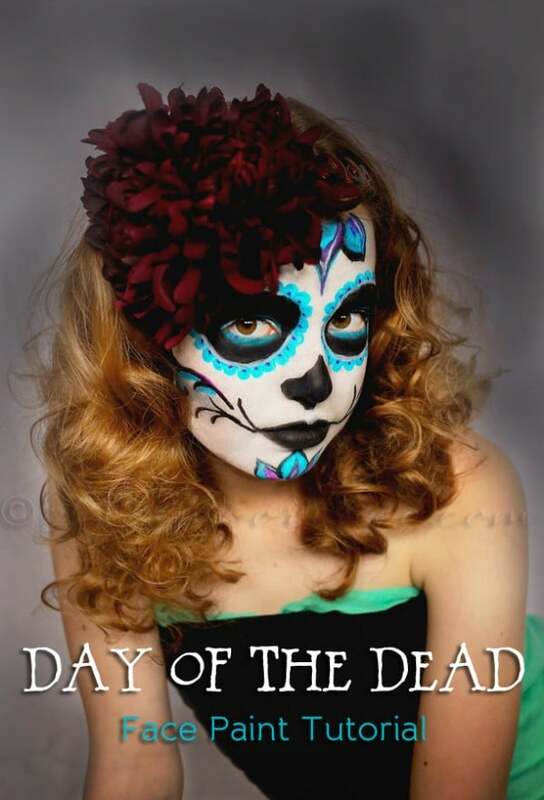 Day of the Dead Face Paint Tutorial from Kleinworth & Co. 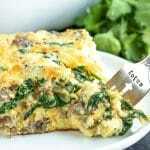 If you’re looking for a few more ideas try these!